I started this list because of all the buzz about Moana; while I realize that film is not totally rooted in Hawaiian culture, I wanted my children to have a deeper understanding of the rich history of one of the Polynesian islands than a single film (however dominant in the marketplace) could provide. What follows is a list that delves into the historical, geological, and mythological stories of Hawaii. There are stories that focus on native peoples, colonialism, Pearl Harbor, and President Obama, as well as tales that tell of contemporary, everyday life on the islands. There are stories of the volcanoes and wildlife that make the islands unique. And there are, of course, stories from the mythological tradition (many about Maui that, my elder daughter noted, did not make it into the Disney movie). As always, I appreciate the interdisciplinary approach of this list and the way it illustrates a place with a rich history that is by no means confined to the past. Categories: Around the World, Book Lists, Education, history, Homeschooling, science, Uncategorized, unit study | Tags: Aloha, animals, Barack Obama, book lists, books, culture, dance, education, fifty states, geography, geology, Hawaii, homeschooling, hula, Maui, mythology, ocean, princess, science, travel, tsunami, United States, volcano, world | Permalink. This list repeats a little of “Our Place in Space,” but it’s primarily an extension of that content because my kids are really into space. In addition to using some great, clear nights to use our telescope, we developed this list to enhance our understanding of space with stories about the earth, moon, and stars. Some of the texts are scientific non-fiction; others are myths and legends; others still are historical and biographical. I love the way these different kinds of stories intersect across disciplines and reveal so many different perspectives of the world, our place within it, and our role in the big picture of space. Categories: Around the World, Book Lists, Education, history, Homeschooling, science, Uncategorized, unit study | Tags: earth, folklore, moon, mythology, planets, science, solar system, stars, sun, world | Permalink. For this unit study, we explored the human body and its many systems. We looked at lots of pictures of the amazing internal workings of our bodies and learned how each system does its job to keep us healthy and strong. Technically speaking, the books on this list fall under health and science, but it’s hard not to classify them as art as well given the beauty of the human body. We gained new appreciation for each word read, each heartbeat, each breath as we learned about our brains and our hearts and our lungs, and everything in between. Watch Cat in the Hat Knows a lot about that: Oh, the Skin We Are In! Categories: Book Lists, Education, Homeschooling, science, Uncategorized, unit study | Tags: bones, book lists, books, ears, education, eyes, germs, health, heart, homeschooling, human body, lungs, muscles, science, skin, unit study | Permalink. After years of trying to coordinate a trip to one of our local maple syrup houses, my family finally made it this year to an event for NY’s Maple Weekend. I expected an afternoon of tromping through snow and tapping trees, but our experience was much sleeker and more sophisticated than that (you can read about that visit here). We decided to extend our field trip with large bottles of maple syrup and lots of library books about the history and process of sugaring. This list reflects the old-fashioned methods I’d imagined as well as more modern processes, and, of course, some stories that are just about sticky fun. These books aren’t quite as delicious as syrup-soaked pancakes, but they’re all good reads. Categories: Book Lists, Education, Homeschooling, science, Uncategorized, unit study | Tags: book lists, books, field trip, food, geography, libraries, maple syrup, nature, NY, pancakes, science, seasons, sugaring, travel, trees, United States | Permalink. 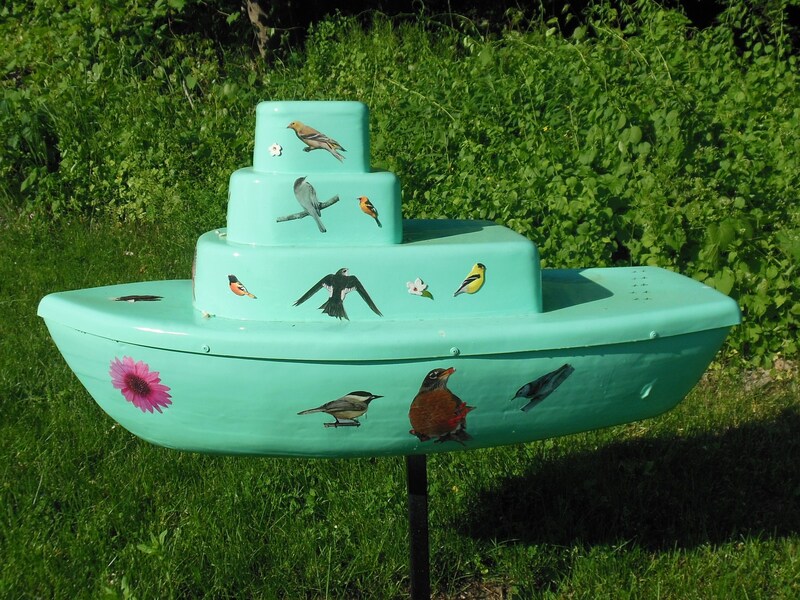 Every spring, our town displays miniature painted boats along the main road. The marine-inspired artwork will be auctioned off in the fall, and many of the previous boats still decorate lawns and businesses around town. It’s a kind of yearly homage to the character of a town shaped by the Hudson River, the ever-flowing backdrop to our daily affairs. We gaze at the river and play by the river, and this year, my girls and I took several “boat walks,” where we tried to see and photograph as many of the ships as possible. Those walks, and a life lived alongside the river in our “hamlet on the Hudson,” inspired this list of basic boat books. Categories: Book Lists, Education, Homeschooling, Uncategorized | Tags: boats, book lists, education, homeschooling, transportation | Permalink. My entire family was enchanted by the beluga whale exhibit at The Mystic Aquarium. We watched through the glass, mesmerized, as those big white beauties glided through the water. Although we saw a lot of amazing animals on that trip, none made quite the same impression as the belugas—whose combination of adorableness and majesty captivated my older daughter in particular. 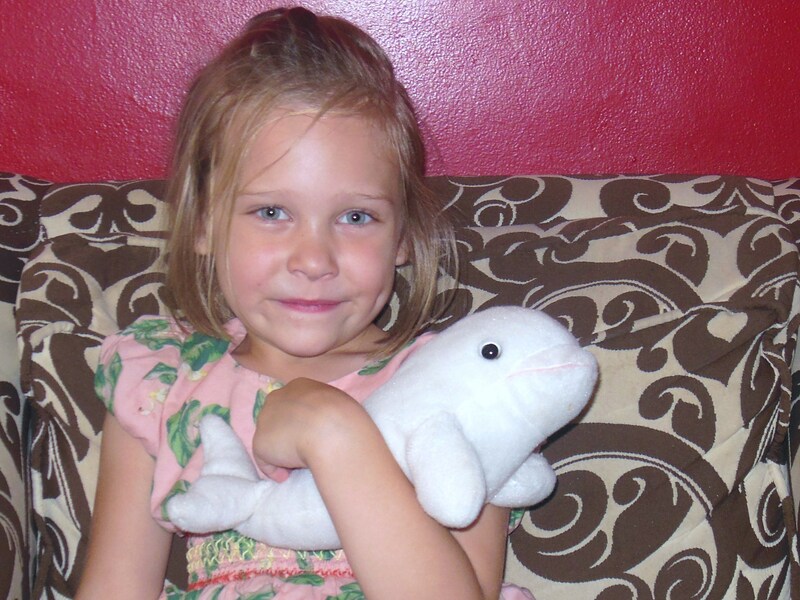 She used some of her birthday money to purchase a plush beluga in the souvenir shop, and that whale still holds pride of place even months after our aquarium encounter. I fueled her interest with this book list, featuring some titles about belugas specifically and some about whales more generally. These stories balance fiction and nonfiction while highlighting the beauty of these gentle giants. Categories: Book Lists, Education, Homeschooling, science, Uncategorized | Tags: animals, book lists, education, homeschooling, ocean, science, sea, whales | Permalink.